Read More: The World Class WordPress Theme. Read More is an awesome theme built to overcome the needs of the modern and classic blogger, whether for casual and personal blogs or for professional, corporate and journalistic blogs. In Search themes… type ‘Read More’. Extract read-more.zip and upload the read-more folder. 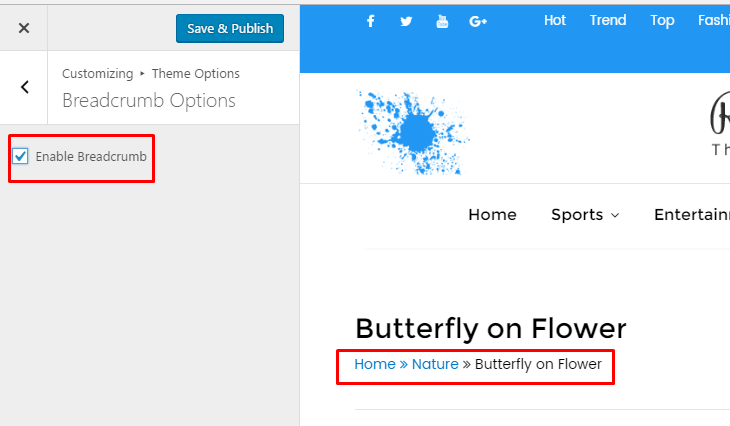 This theme is specially build for blog purpose, better to add featured image on every post. Featured image will display on front page, in single page. Section in Home Page as our demo. Have a look here in the below image to know the section of the demo and you can make the site as our demo easily. This section includes Logo as well as Site title and Tagline. You can manage site title, tagline as well as logo. Recommended Logo Size is 1080*120, or you can use your required size as well. 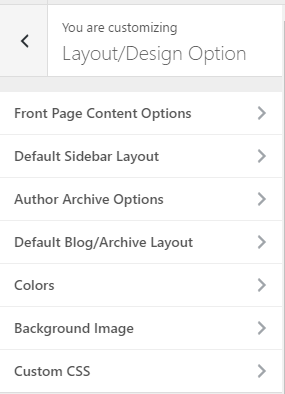 Featured section includes slider and its options. How to manage slider ? Note: Recommended size of image for slider is 1800*700 or same proportion. 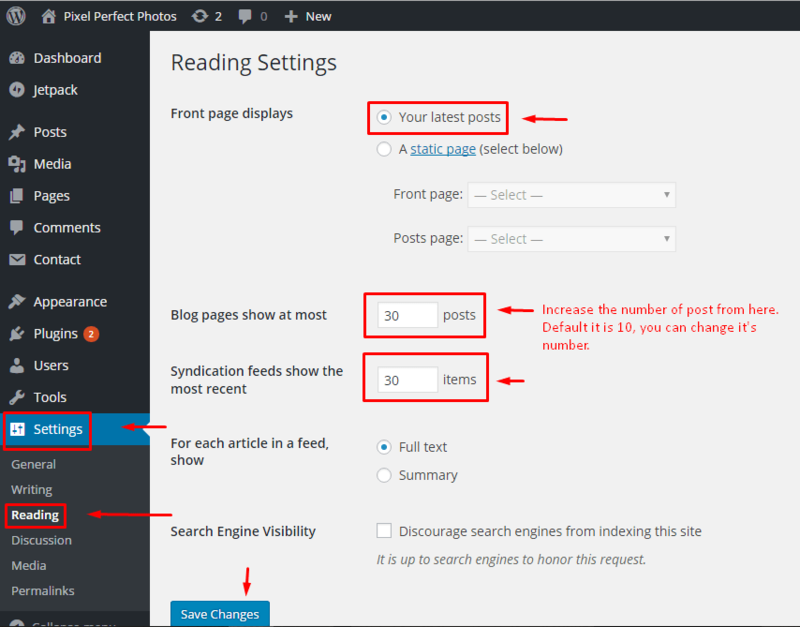 Go to Appearance > Customize > Blog Featured Section > Enable Featured Section (Feature section will display on blog page. If static front page is selected, it will not appear on front page). How to enable Header top? You will see the options to manage Social, Telephone, Gmail and Search. Use the available options to manage this section. To make the menu visible, go to Appearance > Customize > Menus and set the Top menu items. In case of Social, go to Appearance > Customize > Header Options > Social Options and add the links there. First manage the social icons from the header section. How to Add Copyright Text On Footer ? How to hide Front Page Contents ? Checked on Hide Front Page Content to hide the contents on front page. You may want to hide front page content( Blog or Static page content). Check this to hide them. How to change “Default Layout” of the theme ? How to change the default sidebar layout of theme ? You can use sidebar on left, right or no sidebar. How to change the author descriptions option ? Choose the options from dropdown, Advanced or Default. How to change default blog/archive layout? Change the available options from drop down. Available options are, Left Image, Full Image and No Image. How to change theme primary color and background color? How to enable/disable related post on single page ? This theme have default widget as well as one custom Widget for Managing post called AT Post Column. You can add the AT Post Column widget on the widget area. 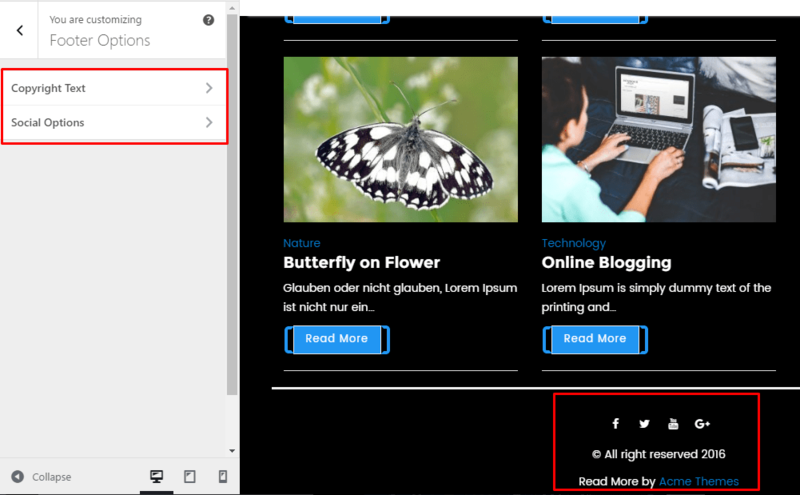 The available Widgets area are: Sidebar, Home Main Content Area, Footer Full Width, Footer Column One, Footer Column Two, and Footer Column Three. Sidebar will appear on front page as well as inner pages. You can add the available widget on this widget area. Home Main Content area will appear on the Home/Front Page. You can add the Available widgets there. 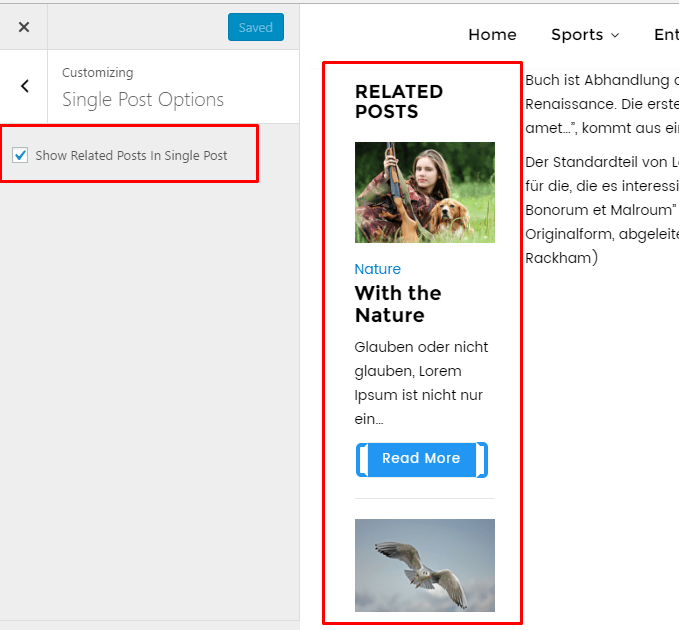 In our demo, we have added AT Post Column Widget and 5 post is enabled there. You can add the available widget on this area. Use AT Post Column widget with 4 post, 5 post and 3 post. Choose the post number as your need. If you have any further query, use official support forum.